Experience the tranquility and splendour of Val-des-Ruisseaux's unique location. 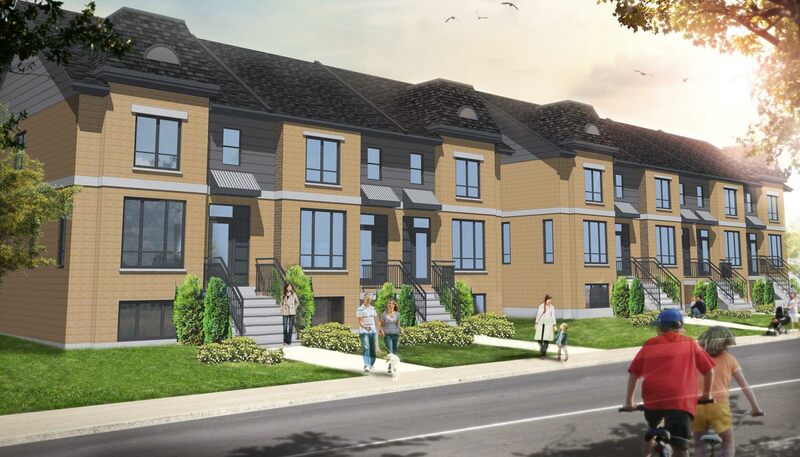 Val-des-Ruisseaux offers the convenience of modern townhouse living, in a peaceful environment with a picturesque view of the des-Prairies river. Enjoy quick access to major highways, close proximity to the A25 bridge, major shopping centers, an abundance of green spaces, bicycle paths and much more.